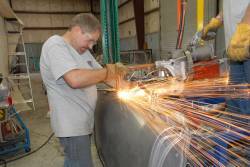 What Do We Do At Real Deal Steel? A stroll through Real Deal Steel’s Sanford, Florida USA plant will reveal three active body assembly stations as well as our parts warehouse where we stock products for body assembly and parts for shipment to dealers and customers. 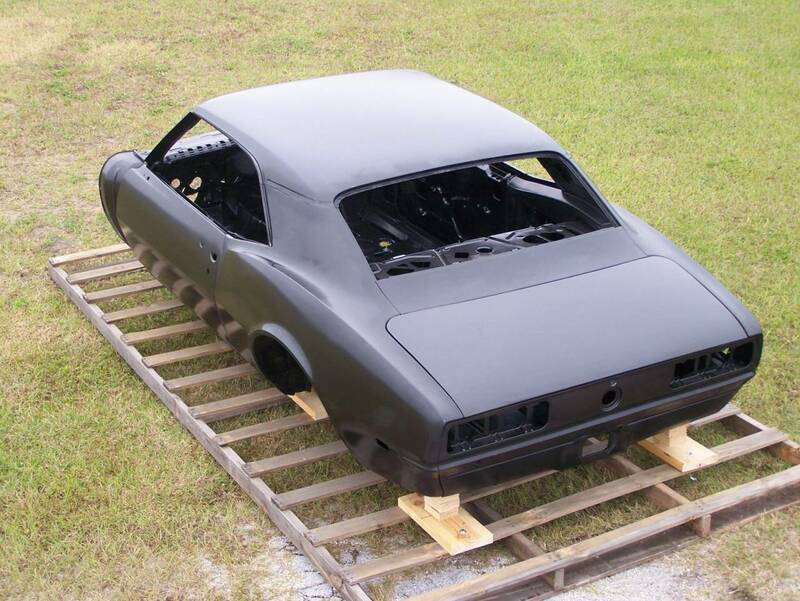 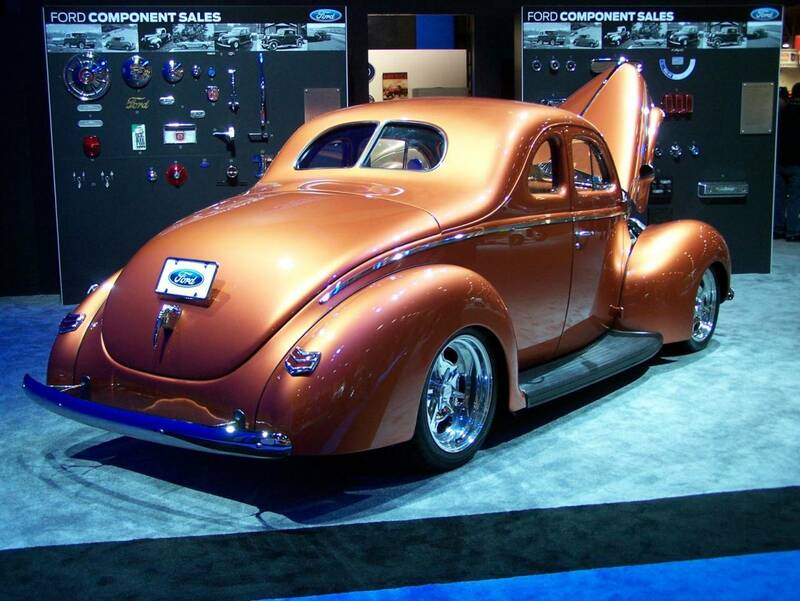 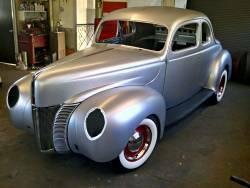 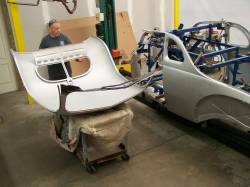 All of our complete body shells are officially licensed by General Motors (Chevy & Camaro) and Ford Motor Company (1940 coupe). 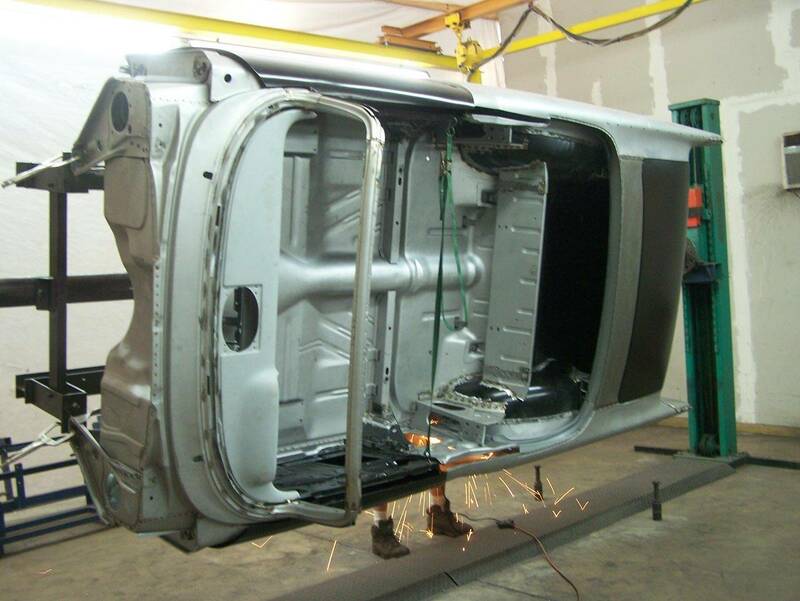 All Real Deal Steel (RDS) bodies are assembled on a rotating platform using precise in-car fixtures for the best fit every time. 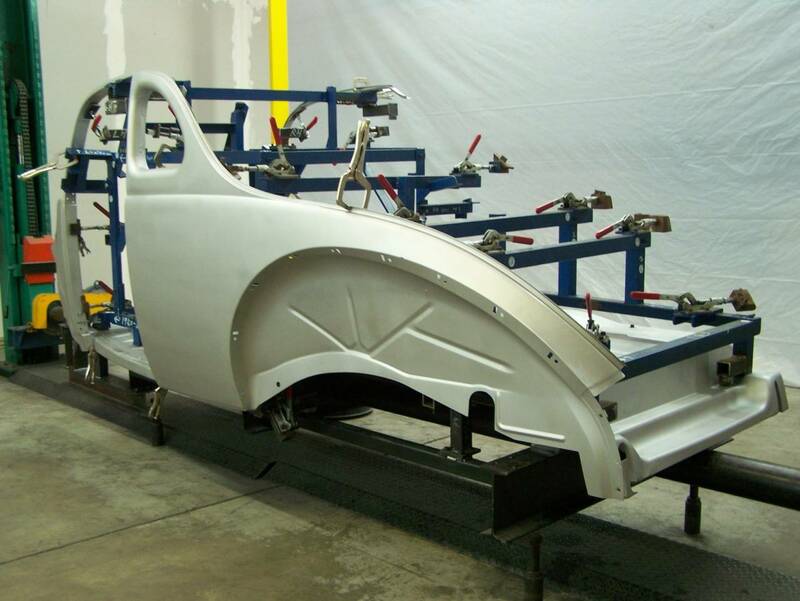 We now have three identically equipped assembly stations in an effort to keep up with demand for our bodies. 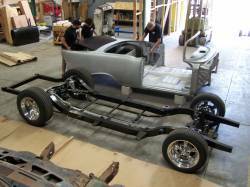 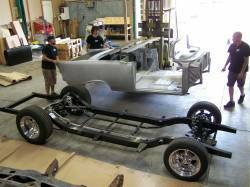 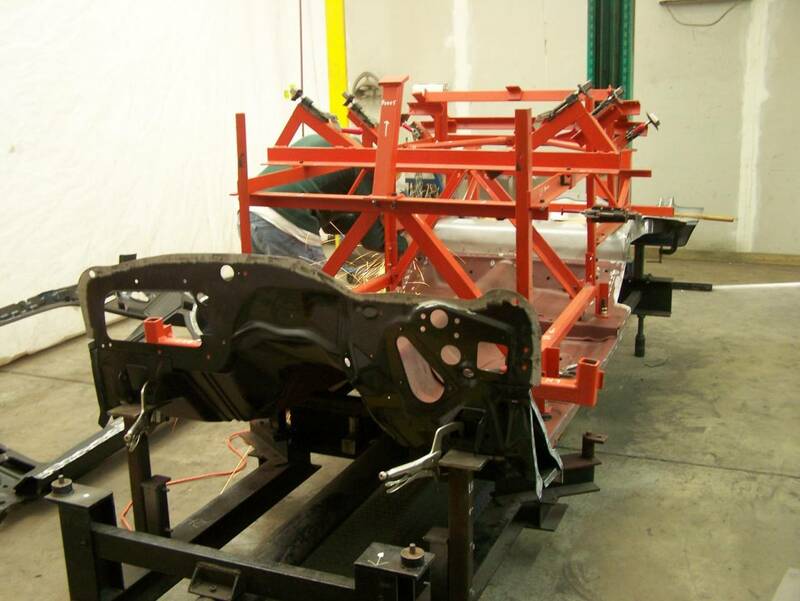 Station #1 is dedicated to assembly of 1955-57 Chevy and 1940 Ford Coupe bodies. 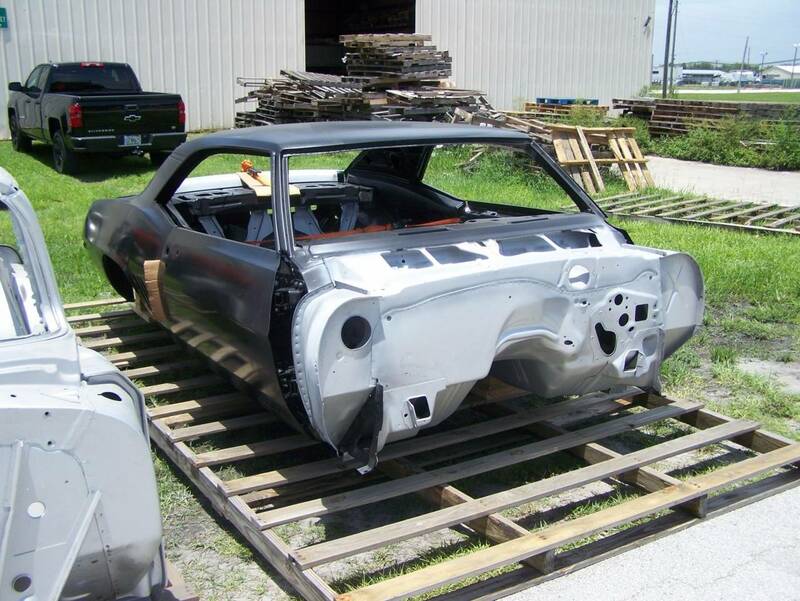 Station #2 assembles nothing but 1967, 1968 and 1969 Camaro bodies. Station #3 is dedicated to our “new” 1966-67 Chevy II bodies and also provides a R&D area for future body makes and styles. 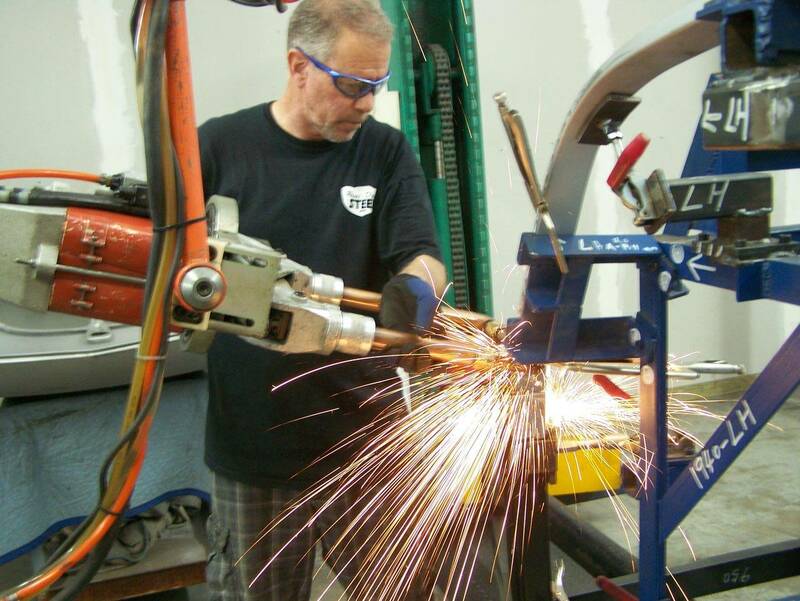 While other assemblers use a measuring tape and a MIG welder (much like you would do at home in your garage), Real Deal Steel utilizes factory production equipment to build the best possible products for our customers. 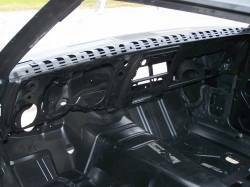 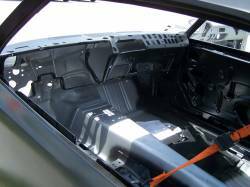 All RDS bodies are assembled using water-cooled automobile factory resistance spot welders just like GM and Ford used to assemble the originals. 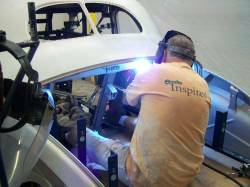 Lesser assemblers use a standard wire-fed MIG welder along with a small Pro-Spot spot welder. 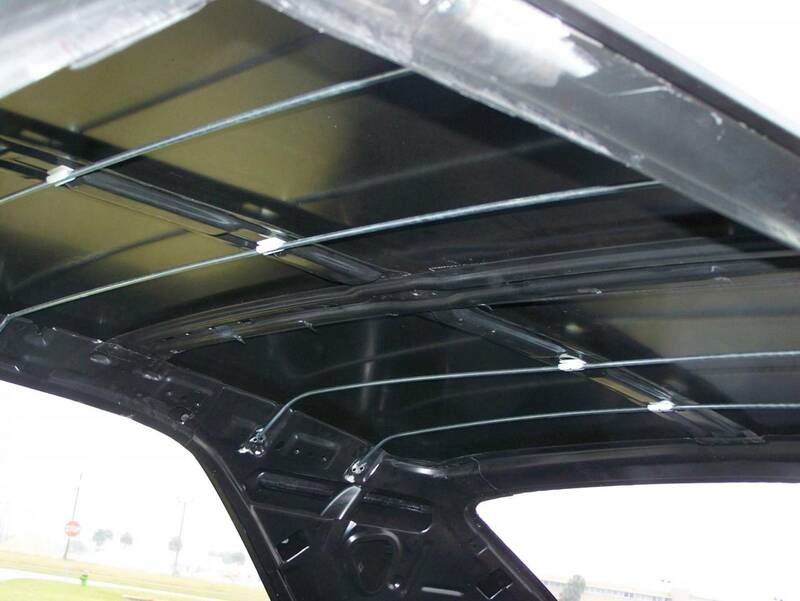 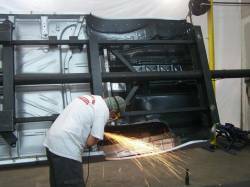 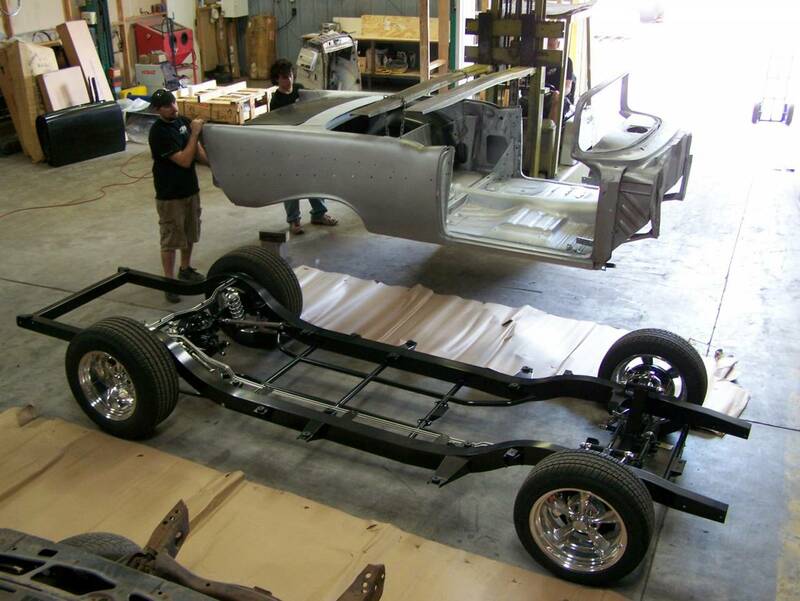 All RDS bodies, even if ordered without doors and a trunk lid, are painstakingly test-fitted with doors and a trunk lid to be certain that all panels fit properly when the customer receives the order. 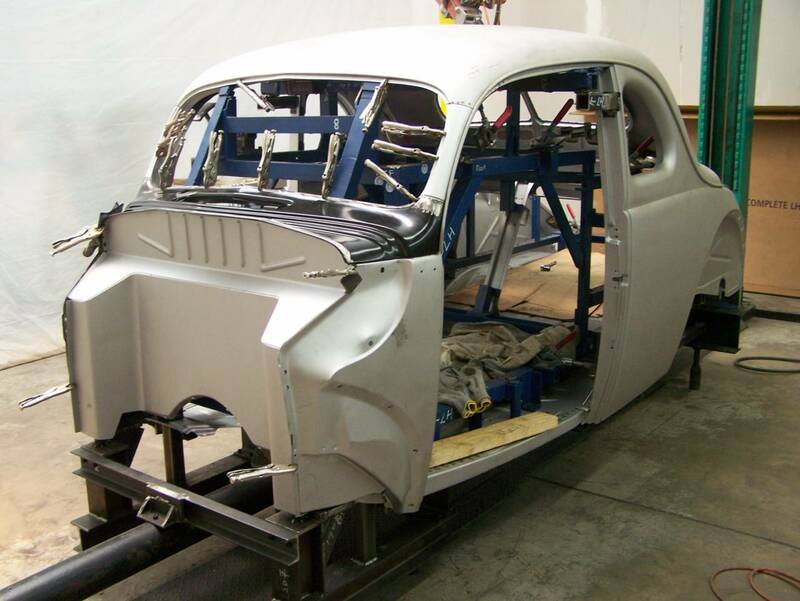 In addition to fixturing, RDS test fits the windshield and backglass (closed cars only) to make certain the end user will not have glass fitment issues. Additional fitting and bodywork (including seam filling) will be necessary by the end user but “moving metal around” will be unnecessary or minor at most. All RDS bodies are assembled using water-cooled automobile factory resistance spot welders just like GM and Ford used to assemble the originals. 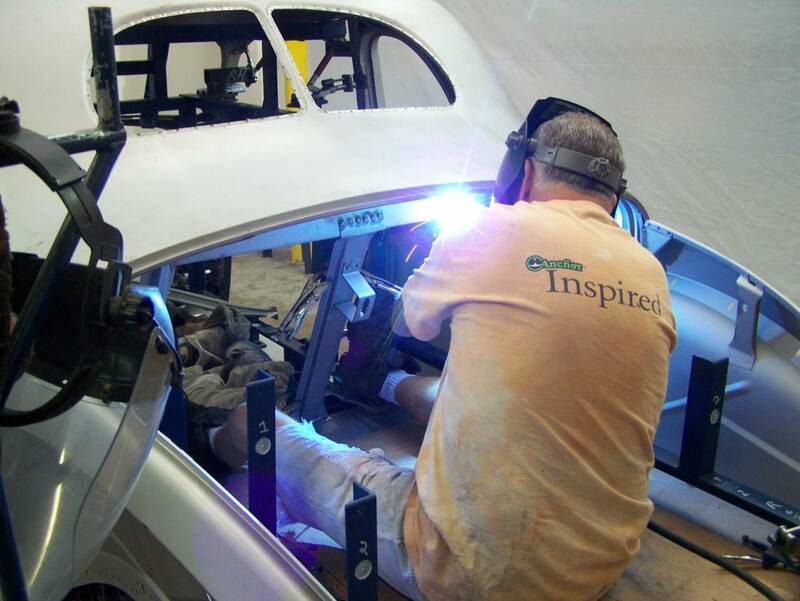 RDS received factory-direct training on the proper assembly procedures and techniques needed to properly assembly new car bodies. 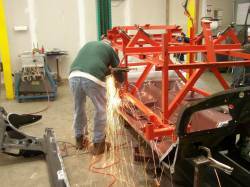 We have a continuing education program with our supporting factory to keep abreast of all changes and improvements in the process. 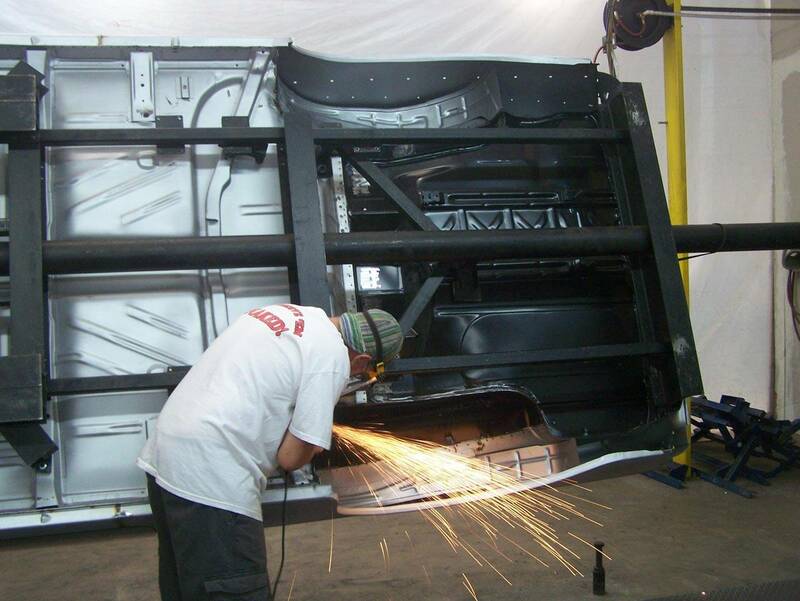 RDS is direct with and endorsed by the steel body components manufacturer and imports full 40' containers of components to our plant in Sanford. 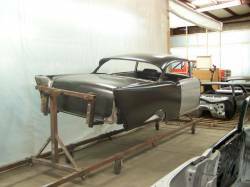 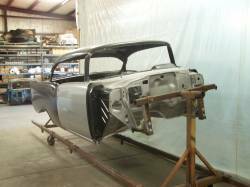 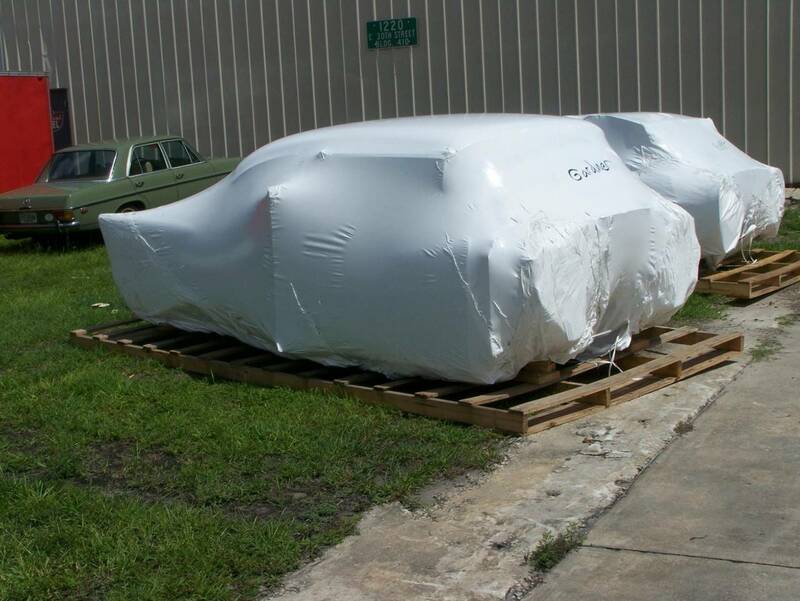 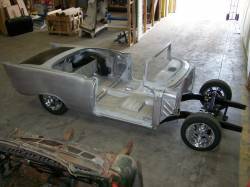 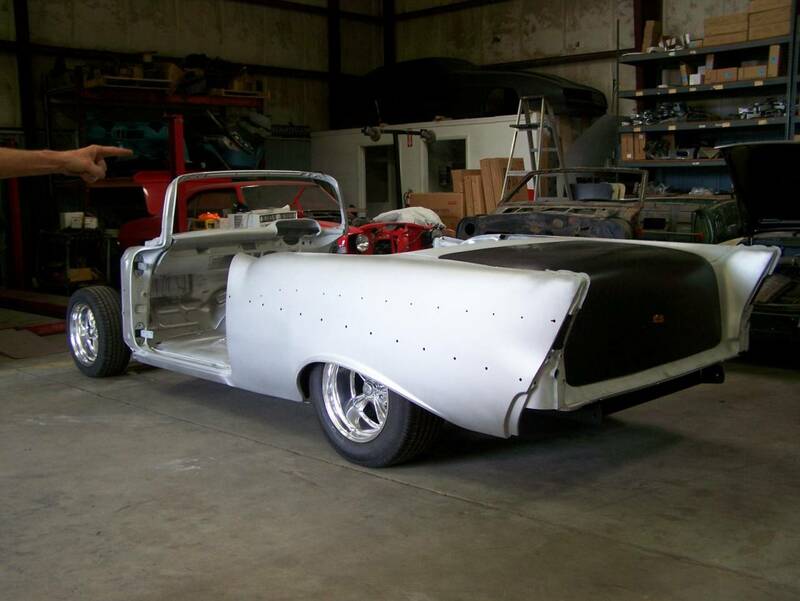 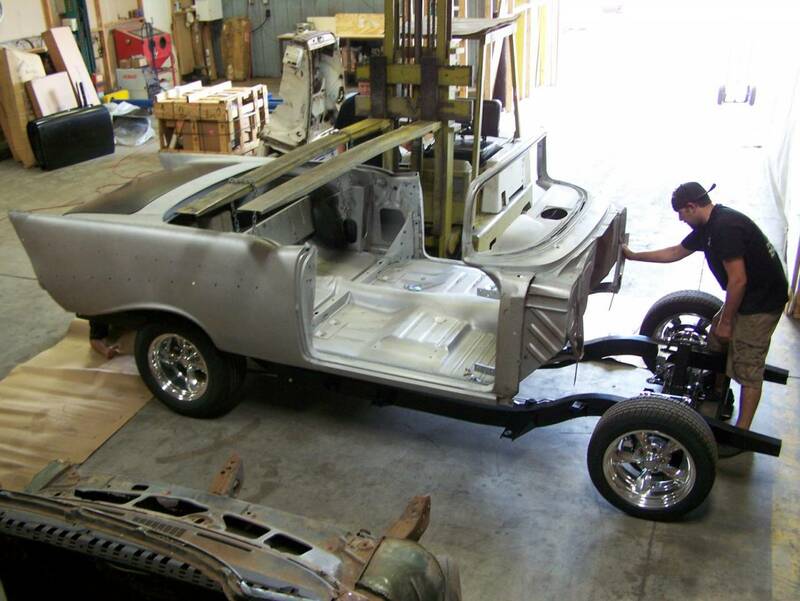 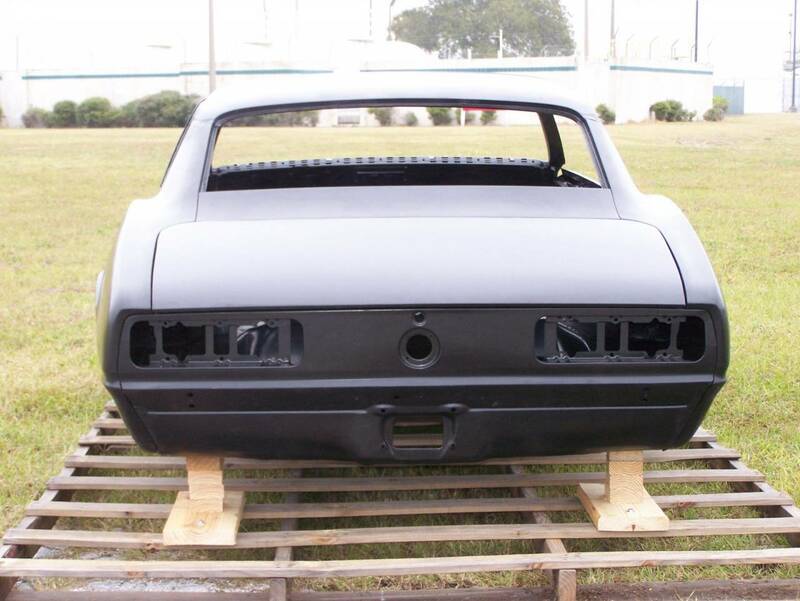 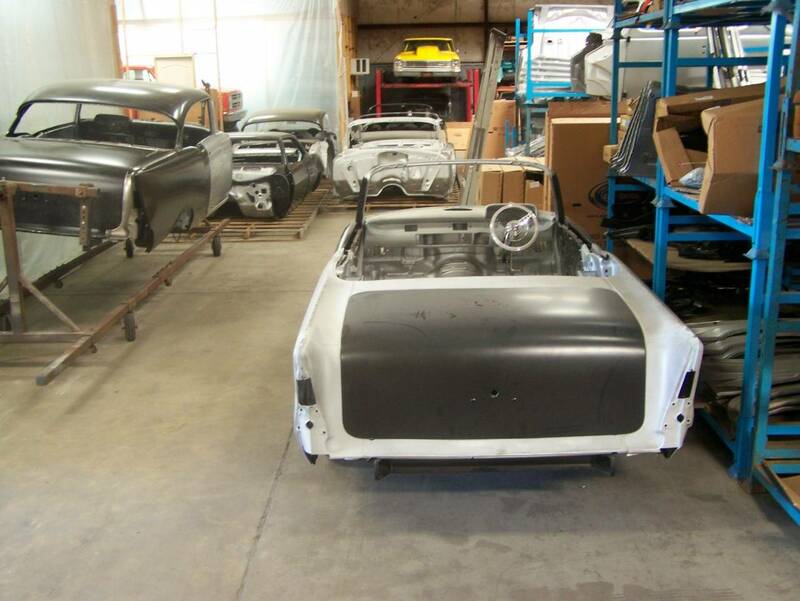 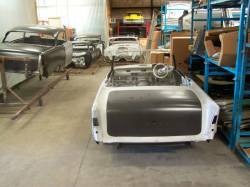 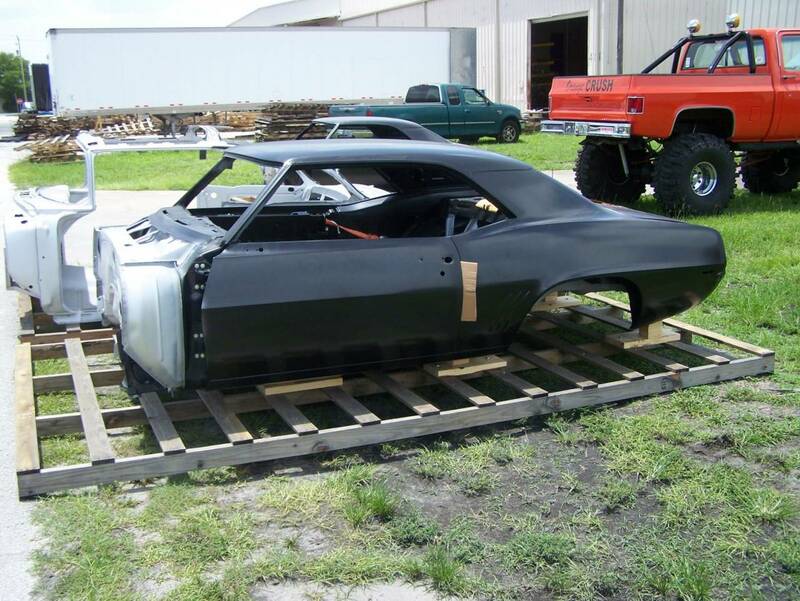 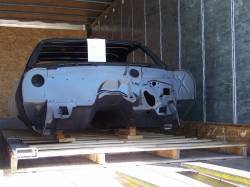 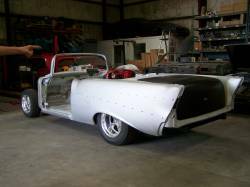 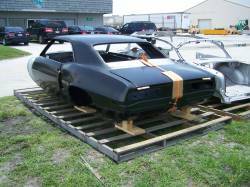 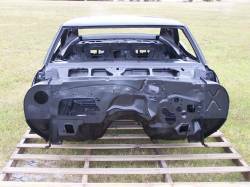 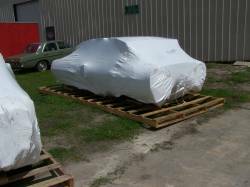 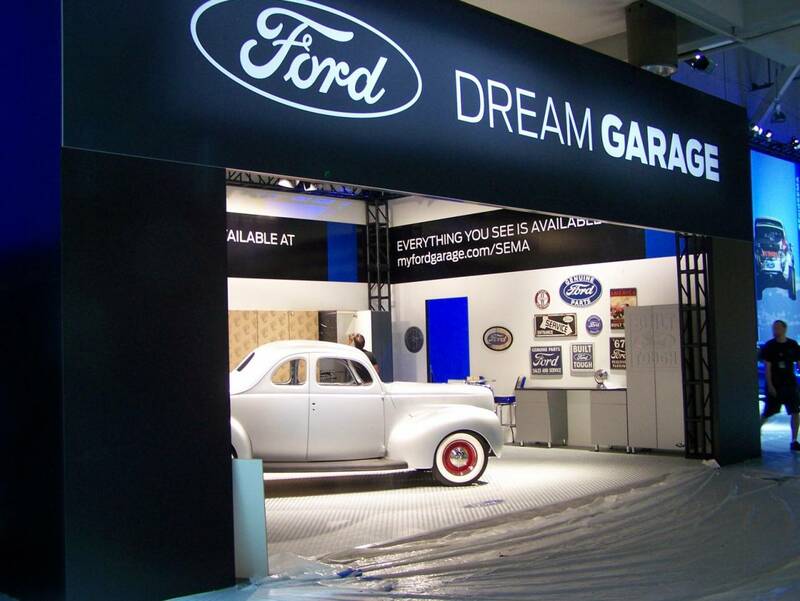 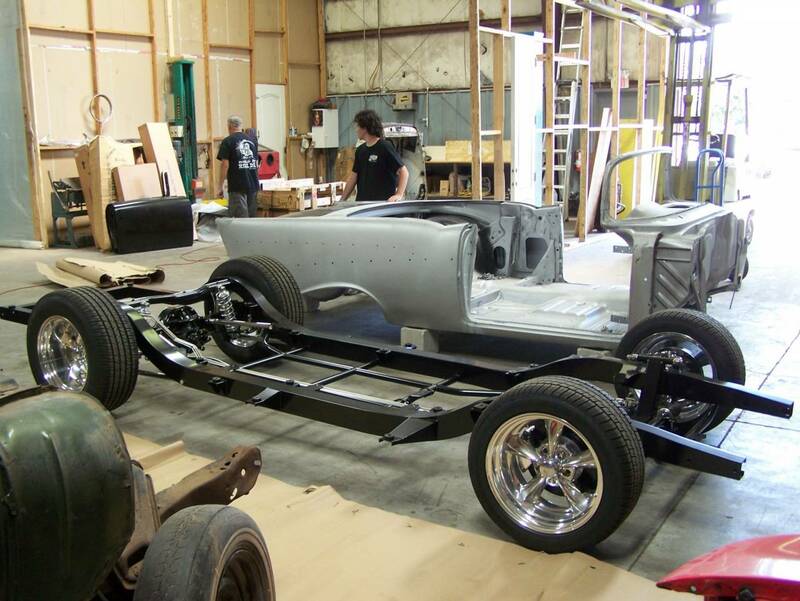 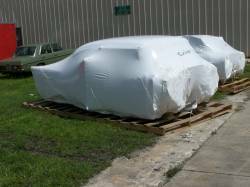 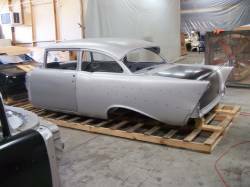 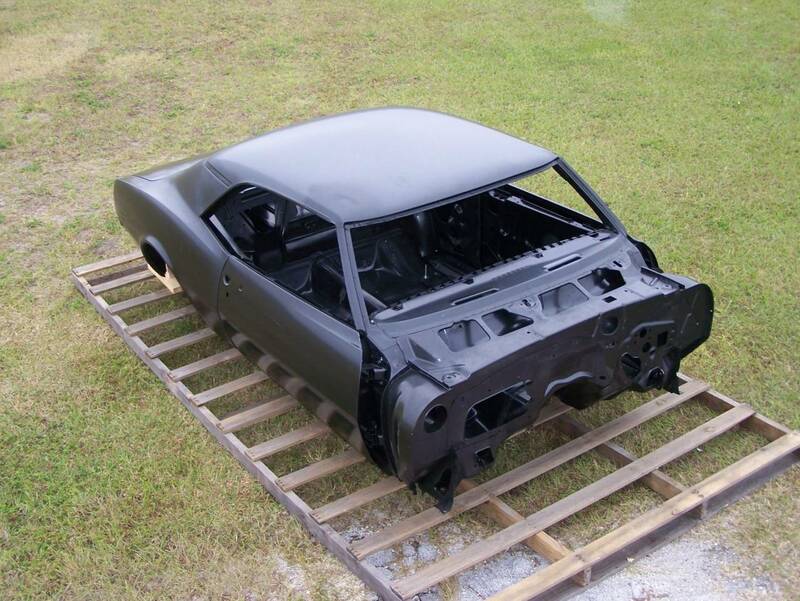 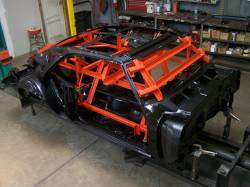 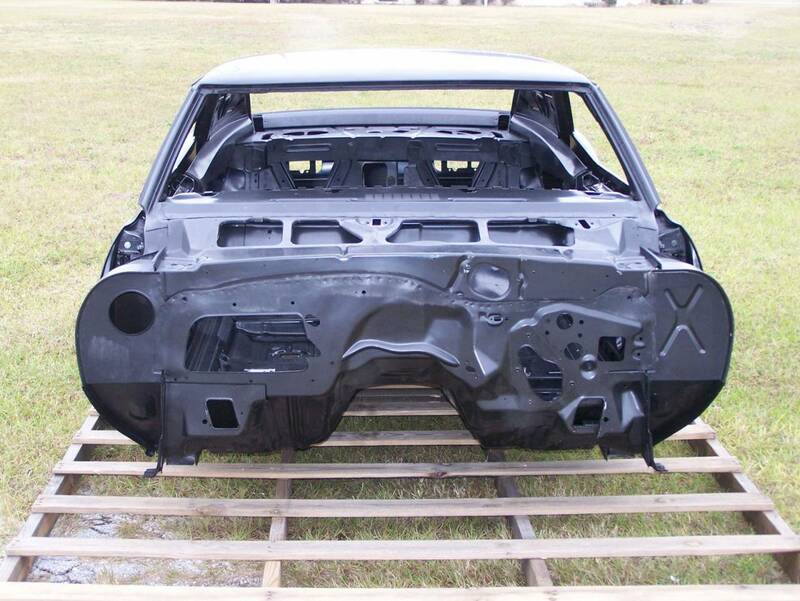 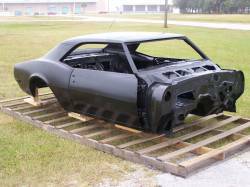 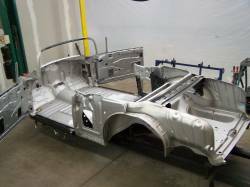 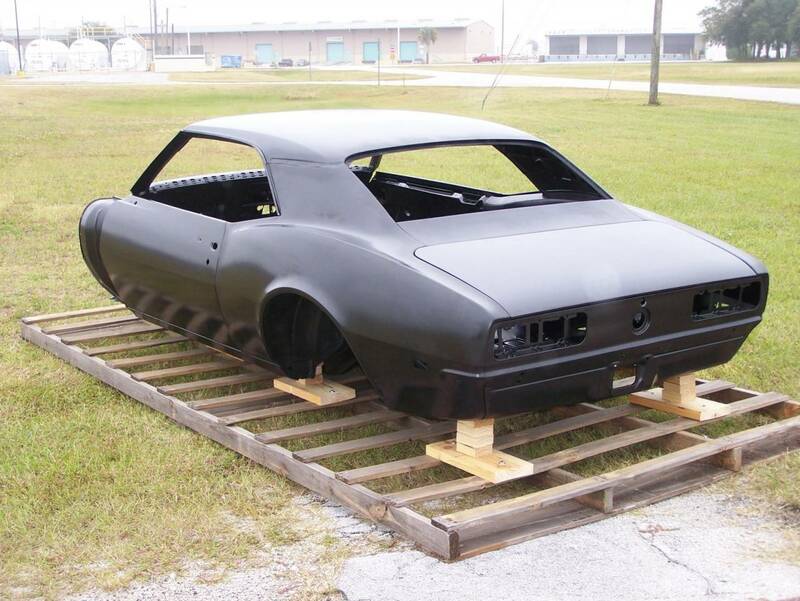 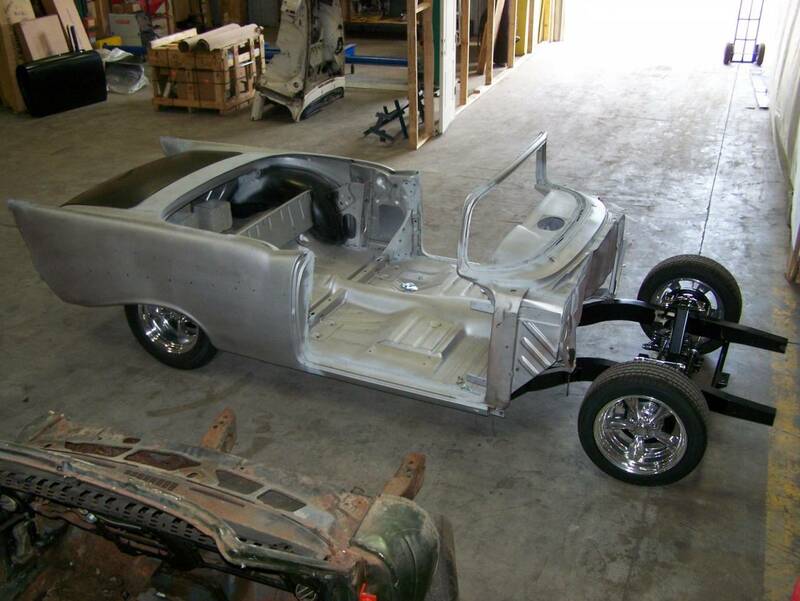 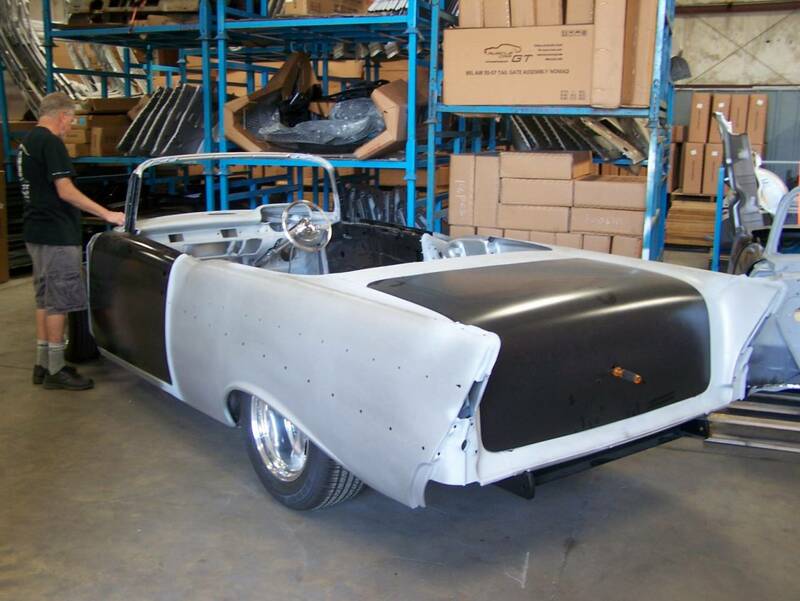 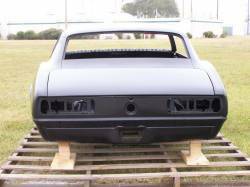 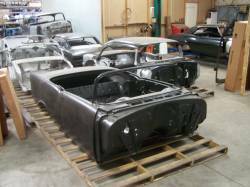 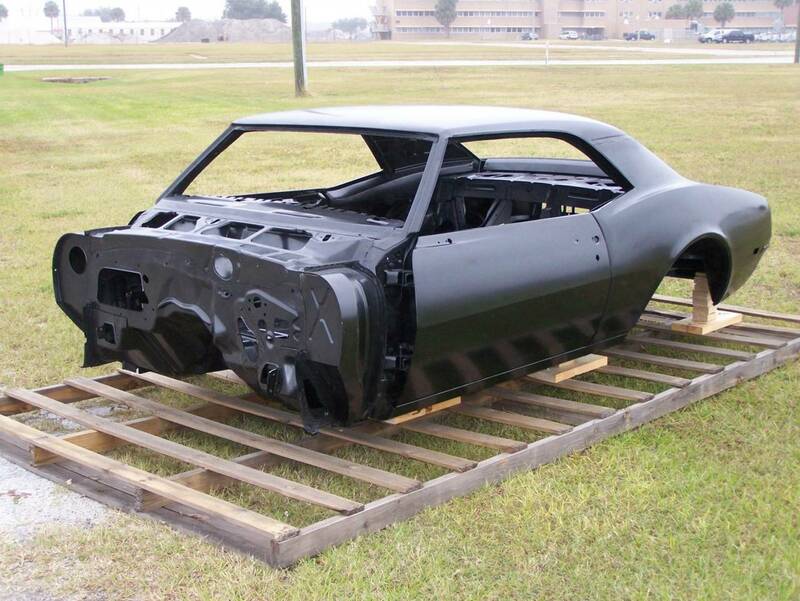 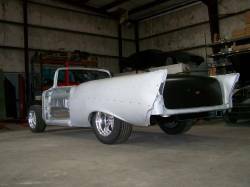 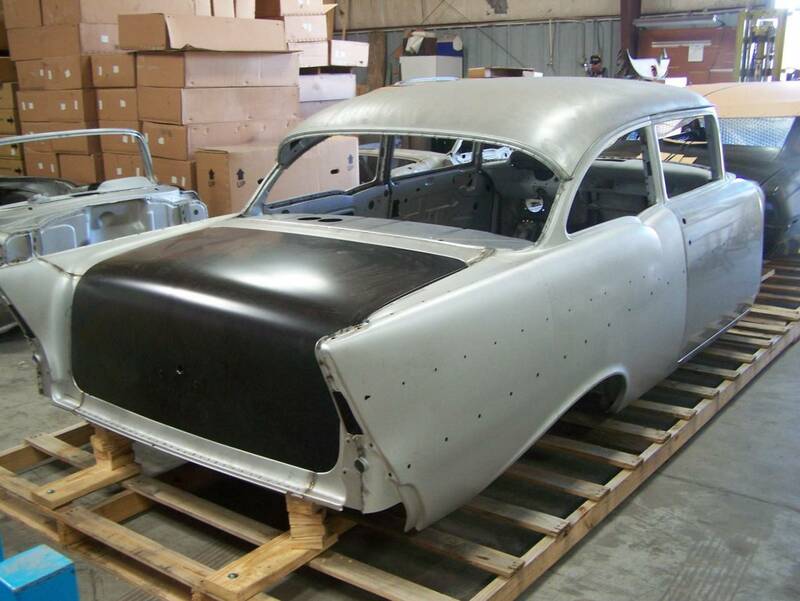 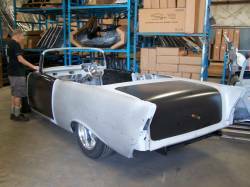 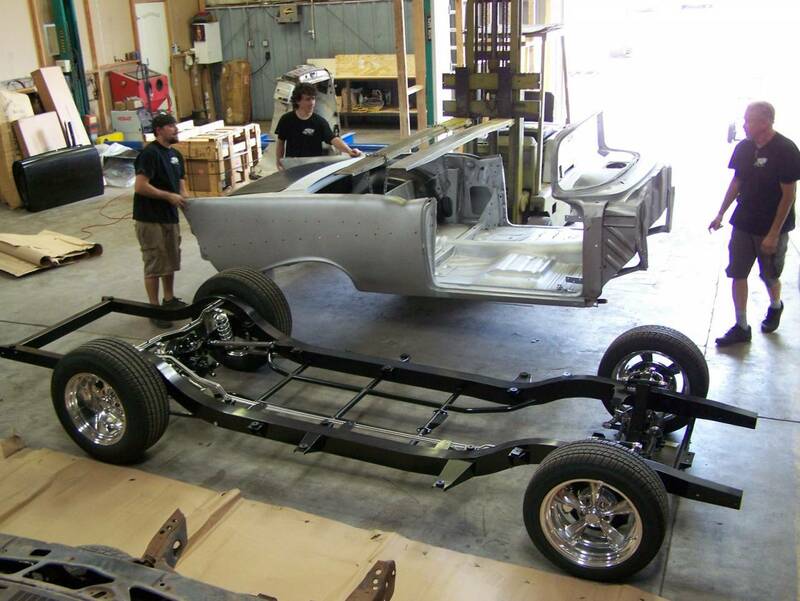 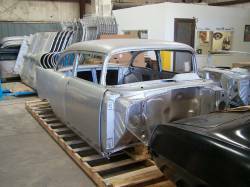 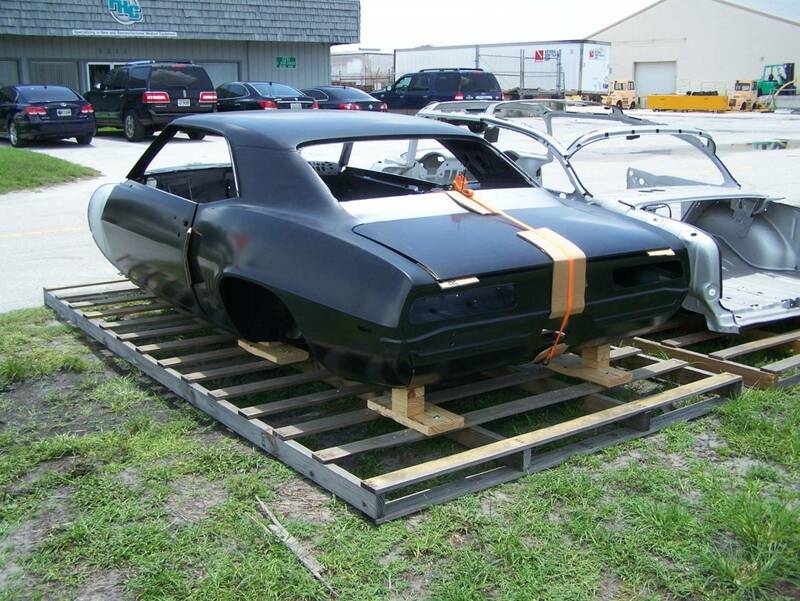 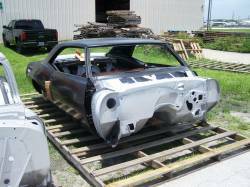 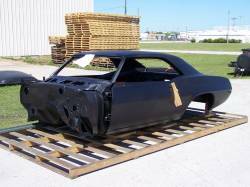 RDS has manufactured and sold over 250 1955-57 Chevy bodies and skeletons, 1940 Ford coupe bodies and 1967-69 Camaro bodies since we incorporated in 2011. 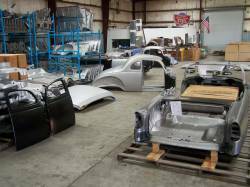 RDS ONLY builds new bodies and supplies parts. 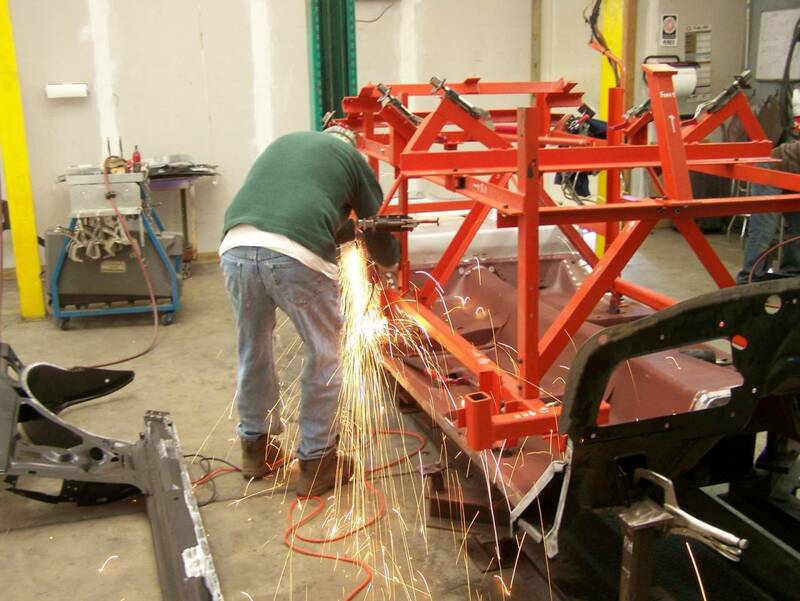 We specialize in just these areas, ensuring the best results. 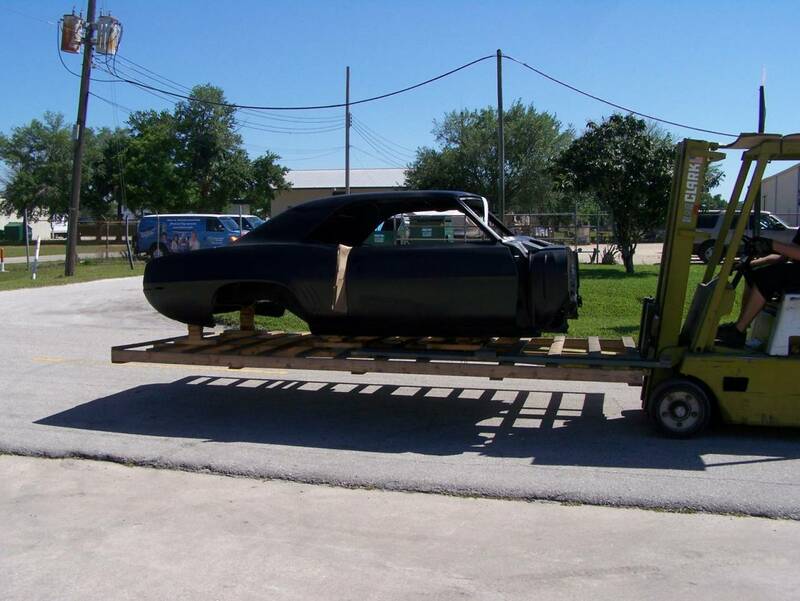 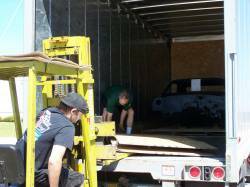 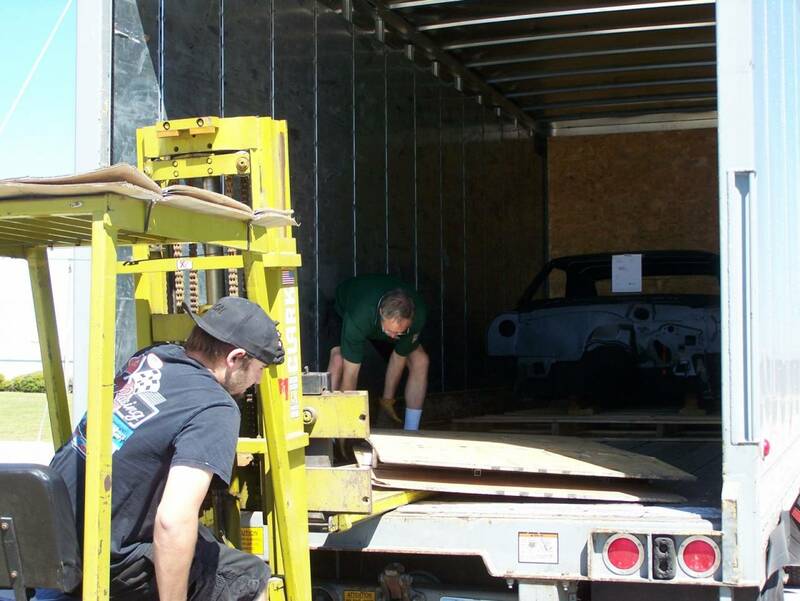 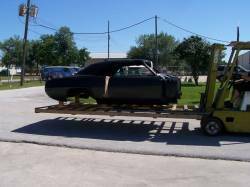 We do not offer turn-key cars nor do we do any type of restoration work. 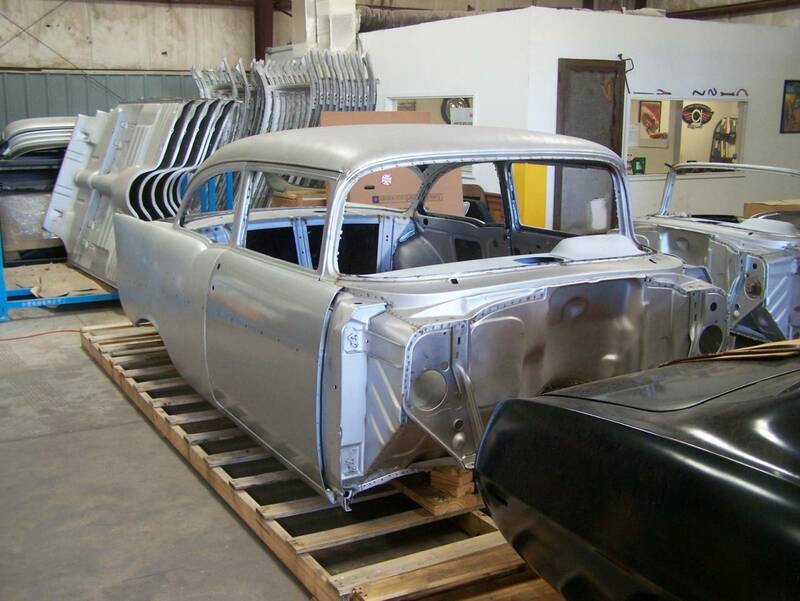 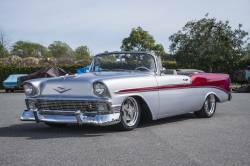 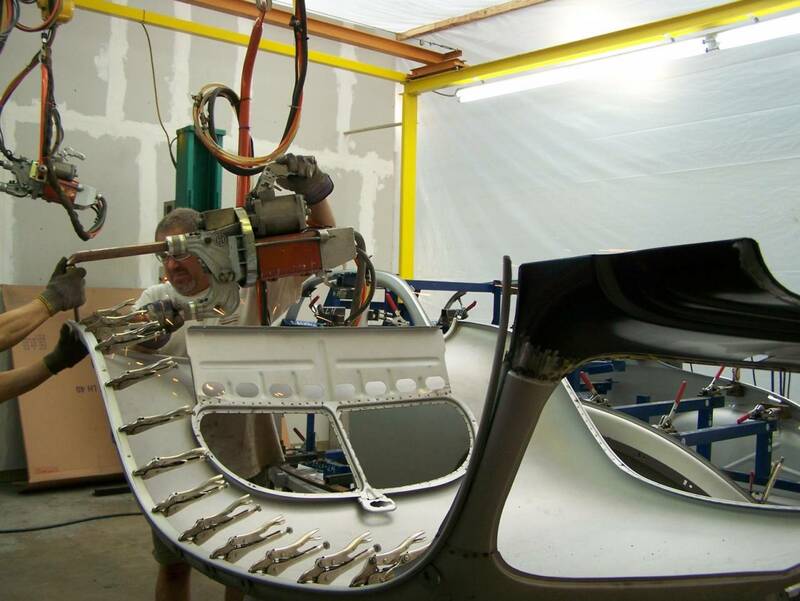 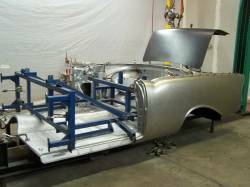 In addition, we have made (and continue to make) over 250 major and minor improvements in the quality of the sheet metal body parts that were already on the market for the 1955-57 Chevy cars but were made incorrectly or had severe fitment issues. In addition to our proprietary products, RDS sells many other sheet metal and body related parts to our dealers and customers. 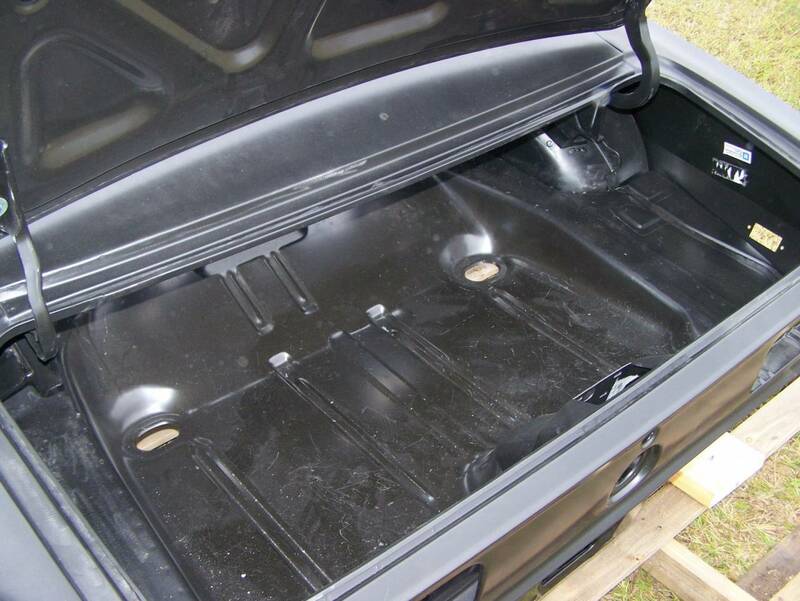 This has developed simply due to demand from our dealers and repeat customers that don’t wish to shop elsewhere.